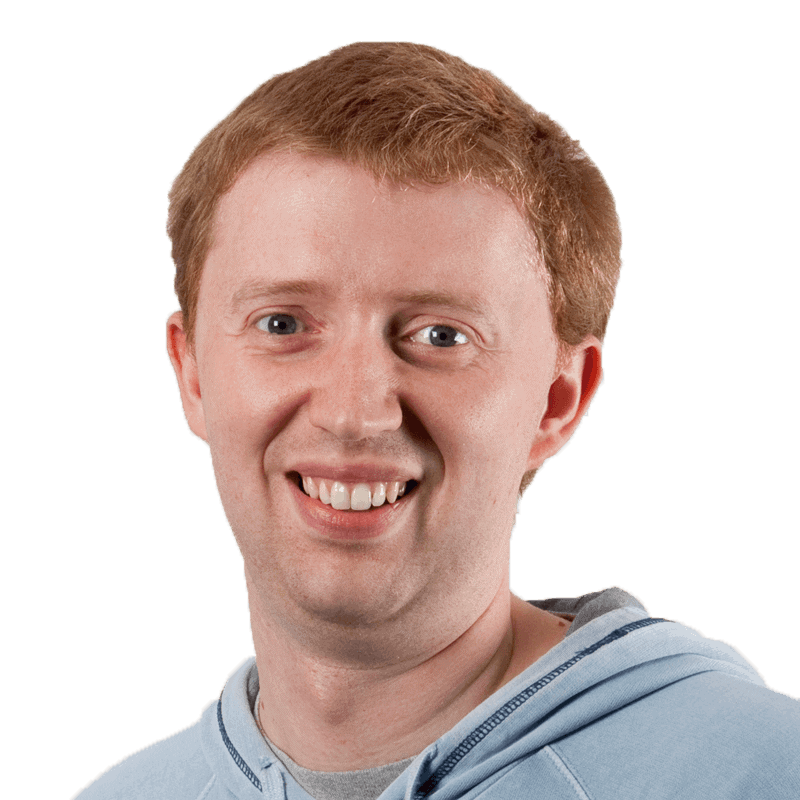 Ben Adderson is a test engineer and project manager in DevOps at Red Gate. Ben is part of the Product Services team which works on the Product Release Application, licensing, “check for updates”, and the “early warning system” (a tool that aggregates different data streams to show how many users are on a particular build, and how that build is performing in the wild). The majority of what his team does is developing and deploying .NET applications.